As an online job seeker, you could be a target of cyber (online) thieves seeking to secure personal information from you by send you "phishing" messages. Please be alert to and protect yourself from phishing scams. Click here to find out how you can avoid being a victim of job phishing scams. 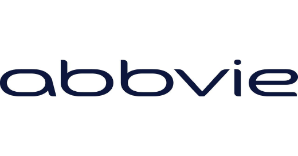 Click here to search for jobs at Pharmacyclics, an AbbVie company.